Products must be returned within 10 days after delivery for a refund. Any order that has not shipped from our factory can be cancelled at any time. Once the order has shipped it is subject to a restocking fee even if it has not been delivered. Fitment Policy: If there is a fitment issue please contact us. We will need you to send in pictures of the the parts and show us what is the problem is We will also require a copy of the business license from the body shop who is doing the installation. If the parts are defective after reviewing the info you provided we will request that the parts be packaged in the same manner as they were shipped to you for pickup by a freight carrier. Shipping times: Products can take up to 3 months or more on select parts until they are ready for delivery. We can not guarantee shipping times due to parts shipping directly from our factory. Shipping Damages: C7 Carbon packages all of our products carefully to prevent shipping damage. Some damage may still occur occasionally in transit. 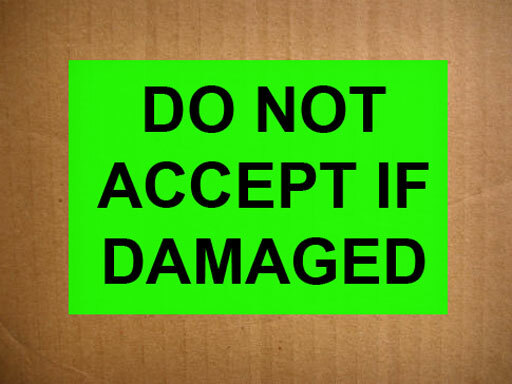 Buyer must inspect the package and contents carefully upon receiving them, Do not accept shipment if it arrives damaged, notate any damages or usual markings, such as crushed, punctured, torn or broken parts on the product or packaging on the freight bill at the drivers presence. 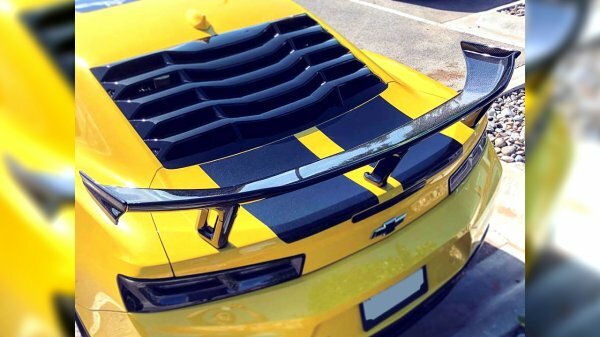 Accepting the packages indemnifies the carrier and C7 Carbon from any further damage claim. All damages must be notified to carrier and C7 Carbon within 24 hours. Defective Products: All products require professional installation. Minor adjustments might be necessary. These are normal body work and installation steps. Therefore it is NOT considered to be defective. In addition, most carbon fiber products are hand-crafted, and no two items will be identical. Small imperfections such as wavy weaves, small bubbles, and clear coat blemishes are inevitable. Pictures are required to demonstrate true defects on products prior to return. See below for information on our return policy. Returns: Special orders cannot be returned. If the buyer decides to return any part of the ordered item, he or she must contact the distributor who in turn can contact c7carbon within three (3) days of receiving the parts. Returned products must be received back at c7carbon within 10 days of issuing the return authorization. There is no return for any parts that have been used, modified, painted, or installed. All returned products are subject to be exchanged, if a product is returned for a money back it is subject to 25% restocking fee, Original shipping and handling fees are not refundable. All products returned must be in the original shipping carton in the same condition as it was originally delivered or shipped. Only the original buyer may request for a return of products. Defective items may be exchanged for the same item only. Upon receipt of returned parts, C7carbon shall inspect the parts to determine their exact condition. If C7carbon does not accept the goods as being defective and/or returnable, buyer must accept any incurred costs. All returns, regardless of the underlying reason, must be sent shipping prepaid. Any returns sent shipping collect will be refused and returned to the buyer at his or her own expense. Shipping costs to and from the purchaser are not refundable. Buyer is advised to insure the returned goods for their full value for his or her own protection. 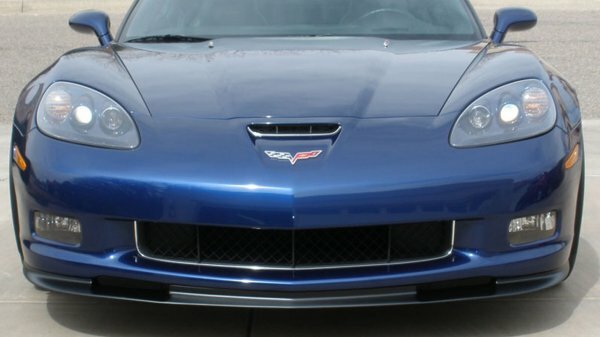 Otherwise, neither C7carbon nor the shipping company would be responsible for any damage or loss in shipment. Refund will not be issued on returned products that are damaged on the way back to C7carbon. 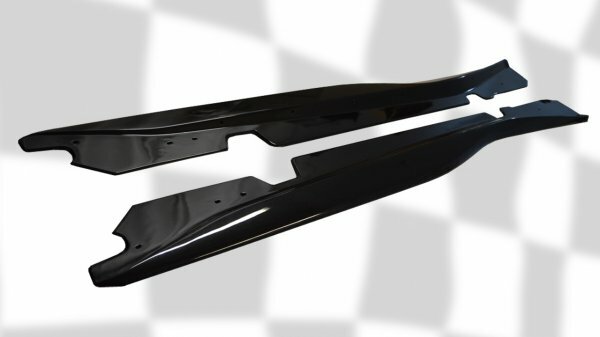 All parts must be prepped and installed by a professional body shop that has experience working with fiberglass car parts including but not limited to cutting, filling, sanding, and shaving. Extra fees can be incurred for proper fitment. All parts are sold for off-road and show use only. Removal of the bumper reinforcement bars maybe necessary to mount/hang front and rear bumpers, this is done at the buyer/owners own risk, we do not accept liability for injuries resulting from customization of buyer/owners car, this is done at their own risk. You, as the buyer, are responsible for complying with any/all local, state, and federal laws.